Built in 1867, this historical landmark is the crown jewel of my tiny hometown. 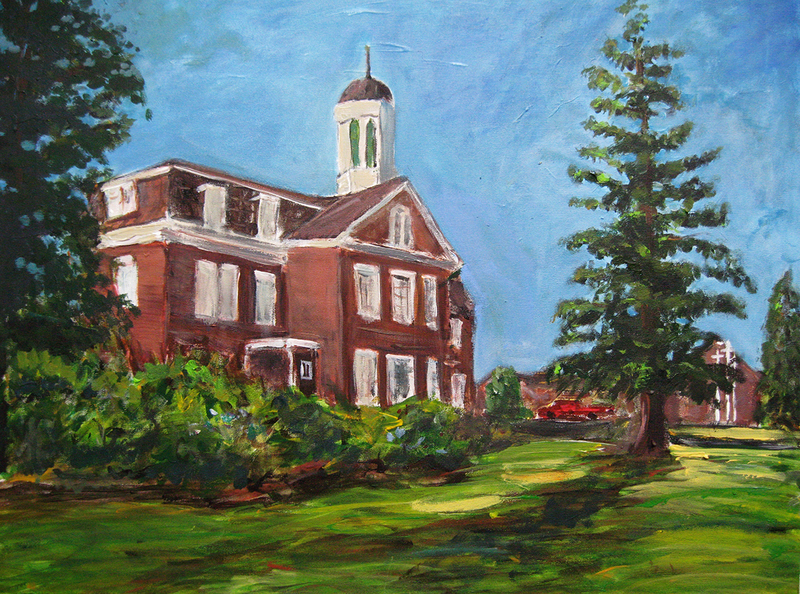 I painted it en plein air side by side with my friend Mark Dorr in the summer of 2007. “Benton County Museum 1” by Charles David Kelley, © 2007.